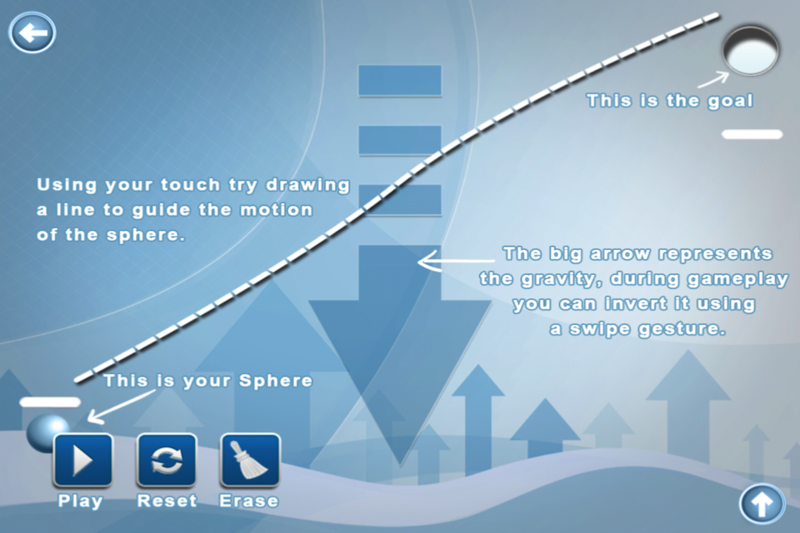 The purpose of this game is to put the sphere inside of the hole. 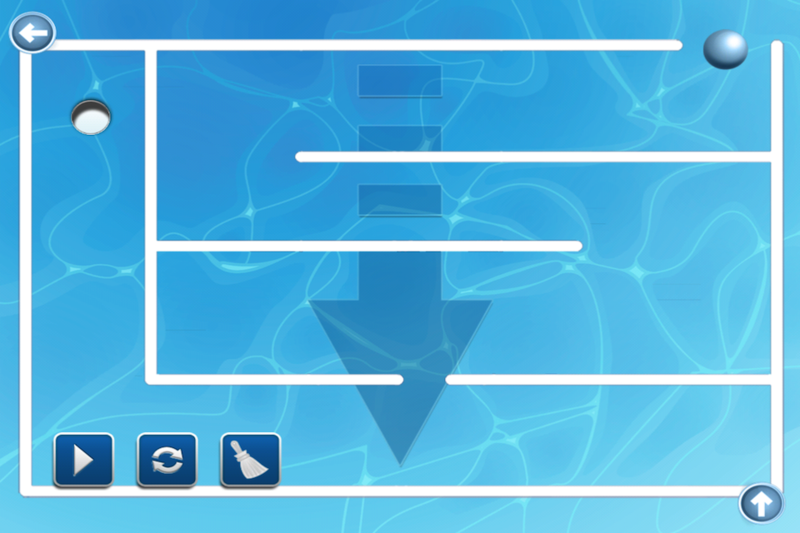 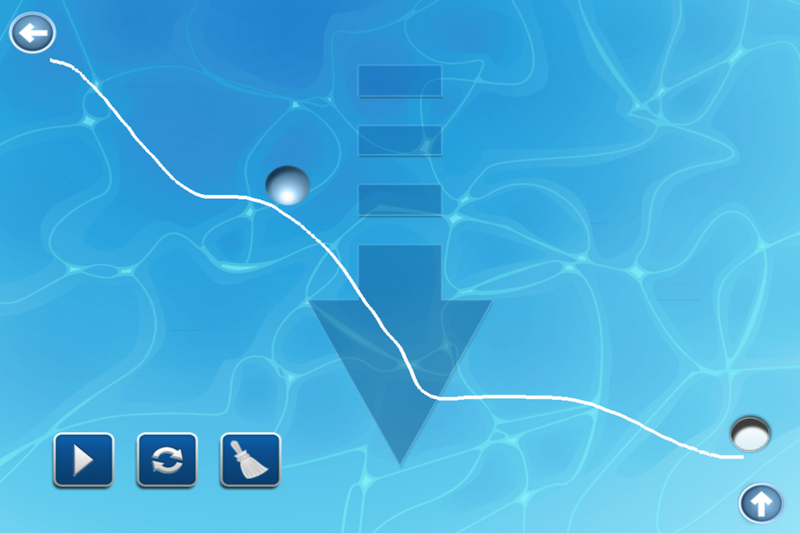 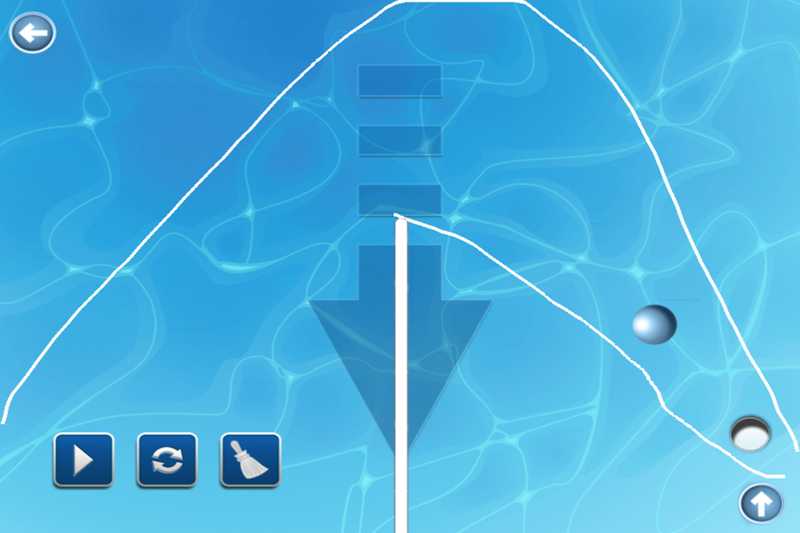 - The big arrow represents the gravity, during gameplay you can invert it by using a swipe gesture. 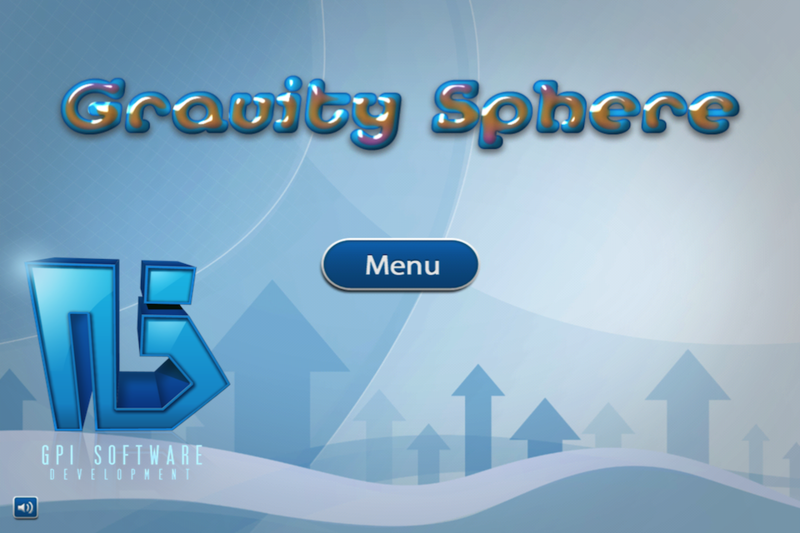 There are lots of levels so be ready to scratch your head.